For many people, just the thought of a dental visit can be intimidating. But at Temple Dental Trails, we are sensitive to your feelings and have gone out of our way to design a comforting environment staffed with caring professionals. Many of our patients tell us that the design of our office feels much more like a spa than a dental office. That’s a good thing because that is exactly the experience we want you to have! From a luxuriously appointed reception area to soothing amenities in our treatment rooms, you will feel pampered from the moment you arrive at our office. We are a family-friendly practice and welcome children of all ages. Our Children’s Play Room is filled with exciting activities like video games, and while they are having treatment, your child can sit back and watch cartoons while we check their teeth. When their visit is finished, they can choose a toy from our treasure chest. We are proud of our state-of-the-art technology and how it can contribute to a better overall experience for you. We use low-exposure digital x-rays to accurately diagnose and plan your treatment for the best possible outcomes. At Temple Dental Trails, we are committed to improving the lives of our community with quality dentistry and supporting local organizations that mean the most to us and our neighbors. 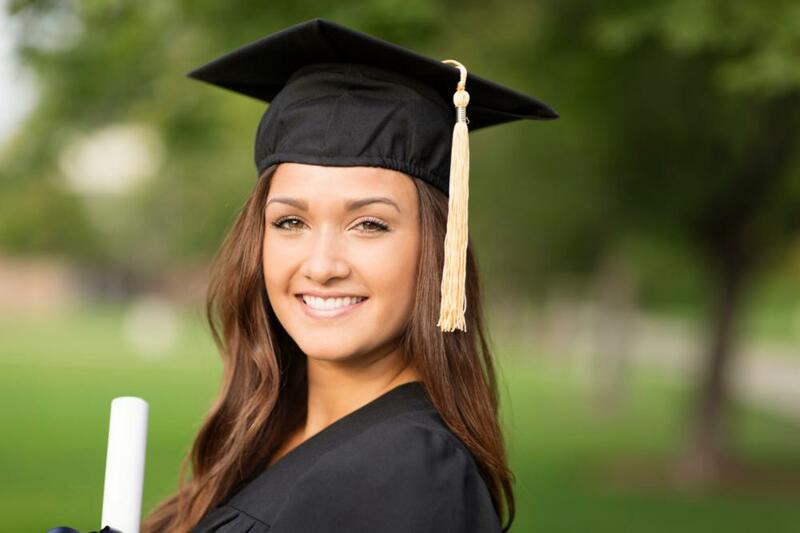 Annual Scholarship – We are pleased to offer two annual $500 scholarships to graduating seniors in Bell County to help fulfill their dreams of higher education. 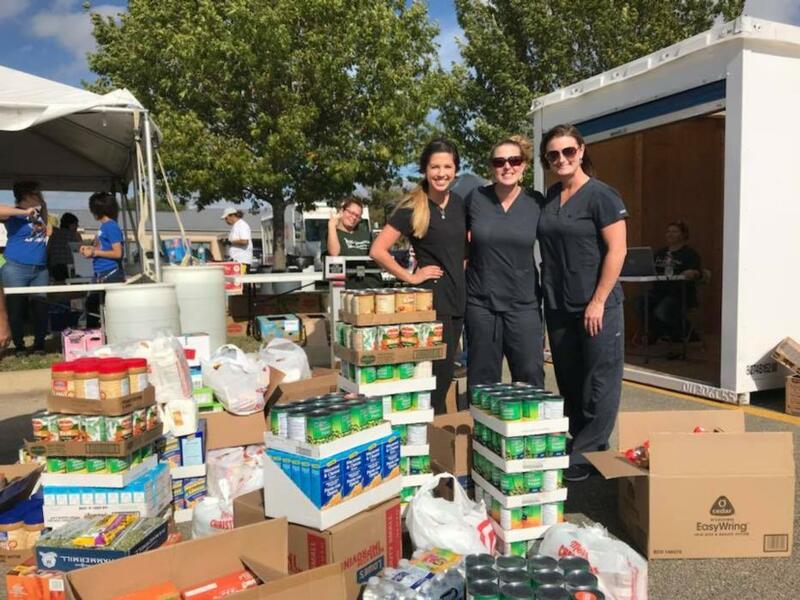 Food for Families – Every year our team collects donations for Temple-area families in need and to help fill local food pantries on Thanksgiving. Blue Santa – Every year during the holidays, our team collects toys for the Temple Police Department that are distributed to local families. Project Smile – We choose three candidates from submitted entries who will receive a complimentary exam, cleaning, and digital x-rays. One of these finalists will receive a smile they can be proud to show off! We would love to welcome you to our extended family! Please call us at (254) 206-3492 or fill out our convenient online contact form.